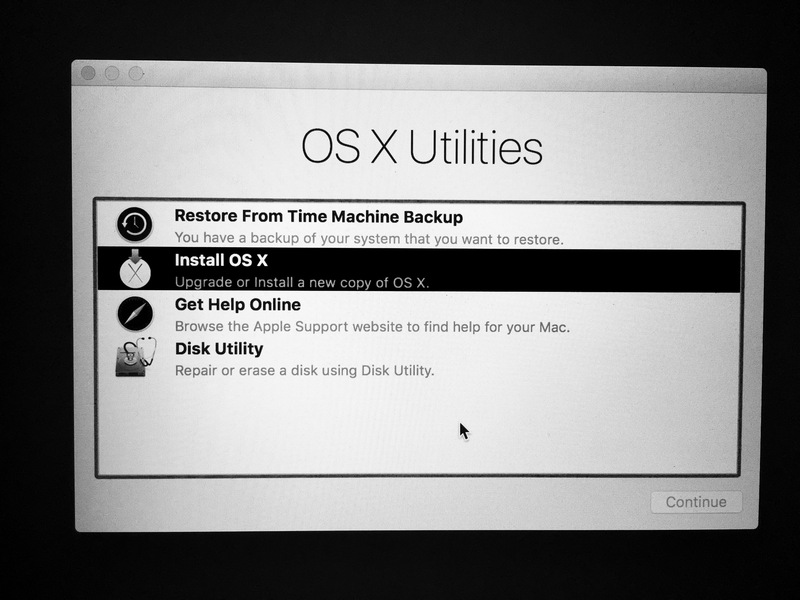 I switched to using OS X in 2007. I continued using OS X for personal use even while I worked for years at Microsoft.I had probably last started with a clean install back in 2011. Over the last 4-5 years I had installed and uninstalled many things. I had messed around with the shell. I had created symbolic links, implemented complicated workarounds to support the various edge cases that I needed to work with at different points in my life. OS X has come a long way in the last 5yrs. The App Store was announced and I had started installing/updating my apps using it. Many tweaks and workarounds I had gotten used to became core features of the OS. Setting up development enviroments became a breeze with things like Docker and sophisticated package managers like Node/NPM. I decided it was time to have a clean break and start over again. See, it’s easy to migrate/re-install and get back to where you were before. But I wanted to start clean for real. Make new decisions for my new workflows to reflect how both me and the tools I use had evolved. I started on a Friday evening. Made a USB installer. Made a full backup of all my data files. I didn’t backup any configurations and settings on purpose. The thing that took the longest time was getting my pictures back up. I have a 1TB SSD drive (astronomical cost component on my laptop) which is mainly filled with pictures and videos. 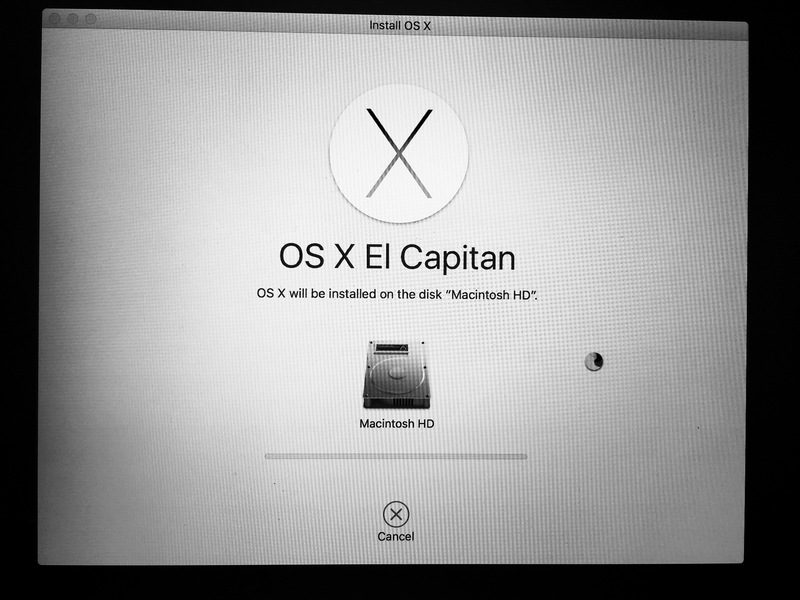 So now I have a clean, wiped, brand new, fresh off the press copy of El Capitan with no baggage from the past. I install software as I need it and here’s where I am after a week.